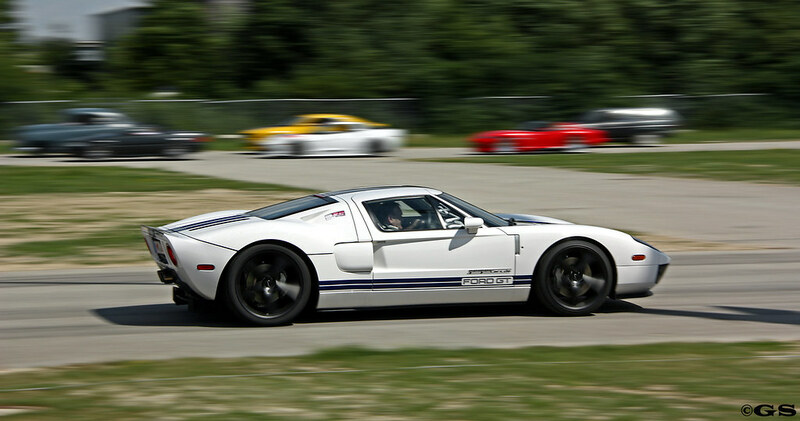 I wish the GT served as the benchmark for the domestic auto industry, not an anomaly. 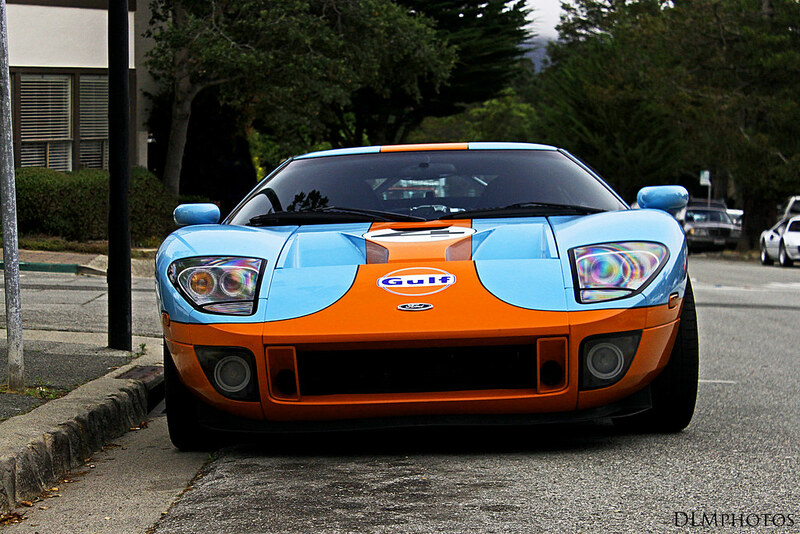 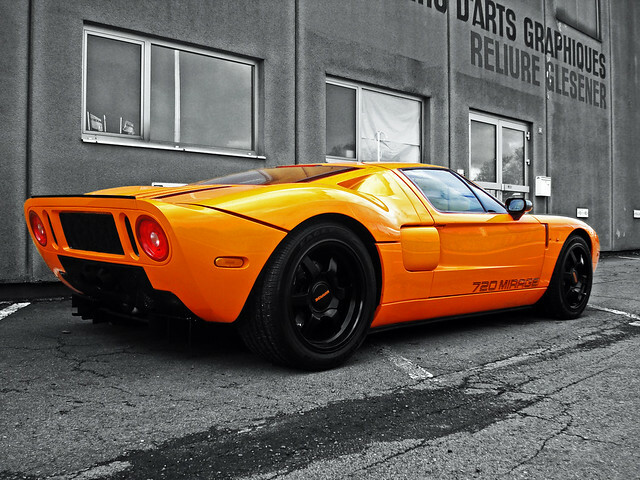 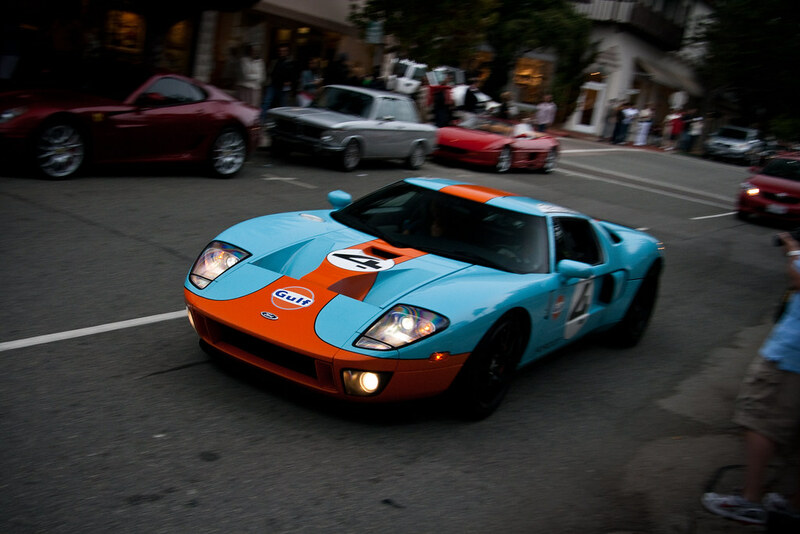 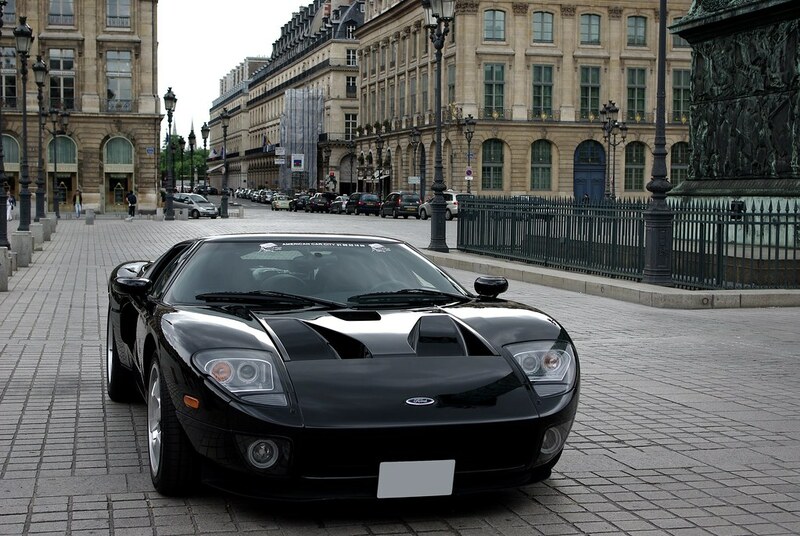 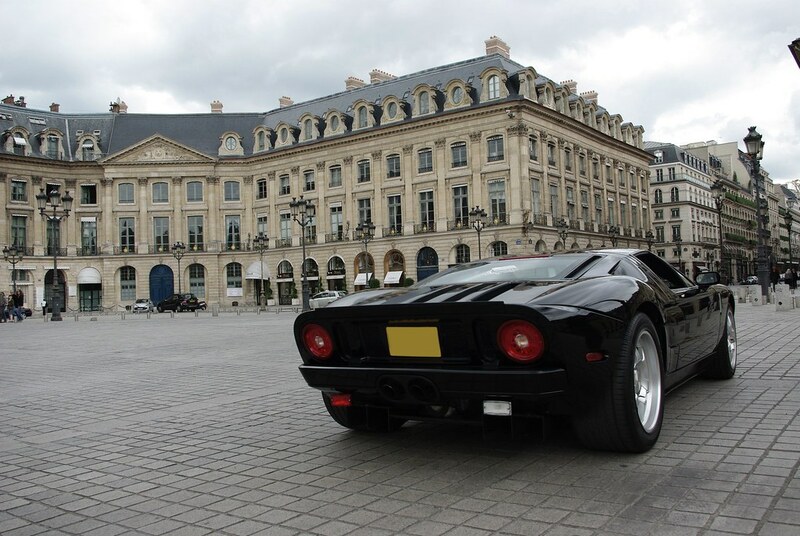 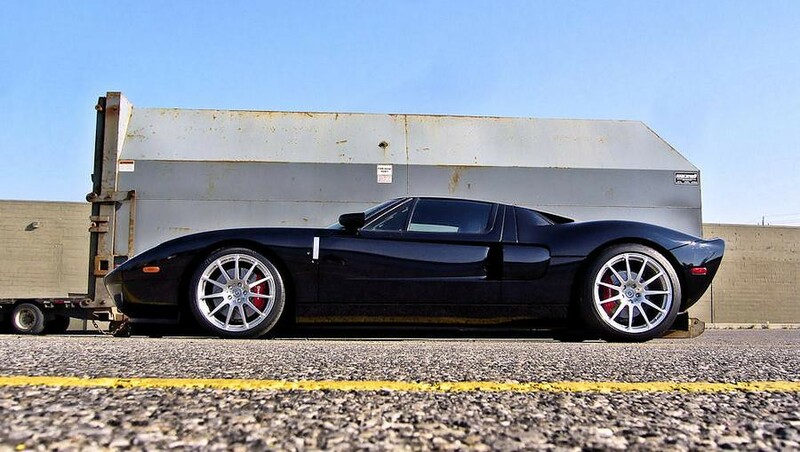 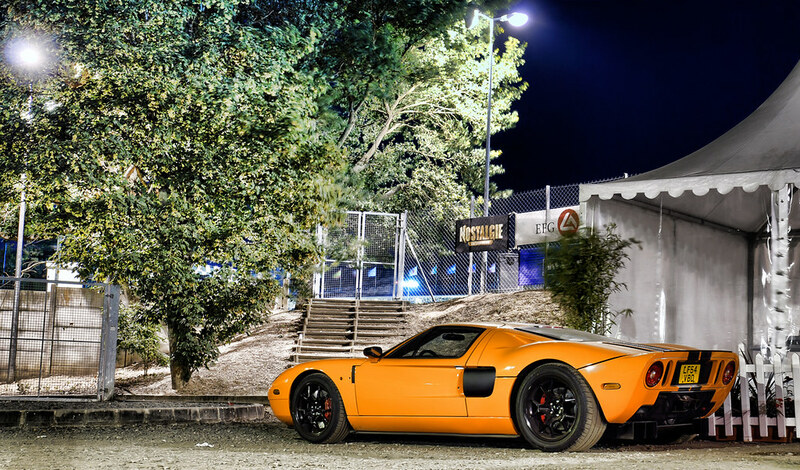 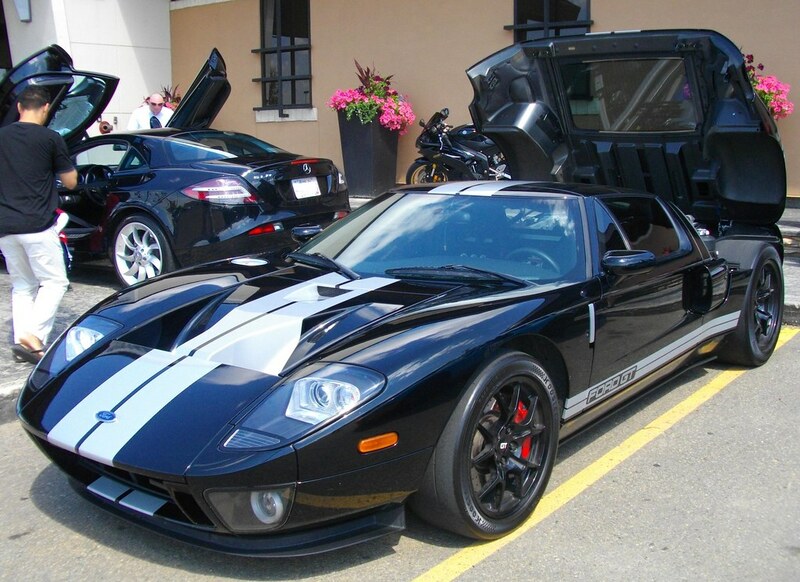 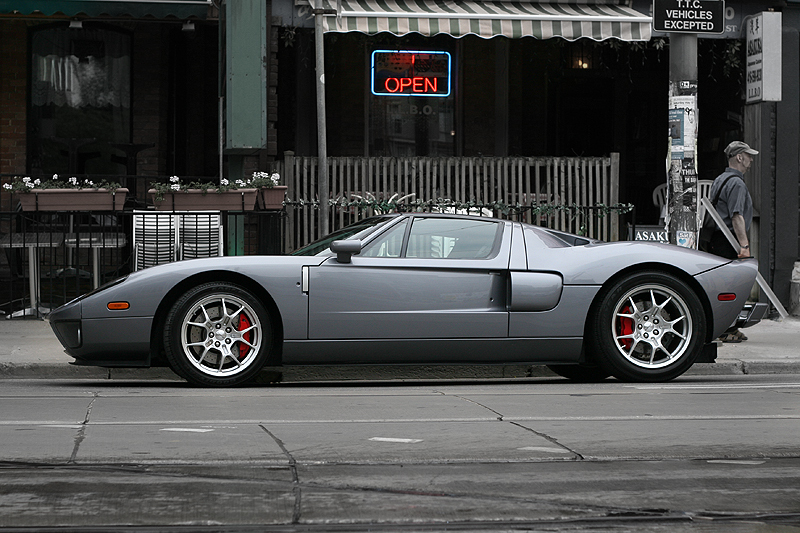 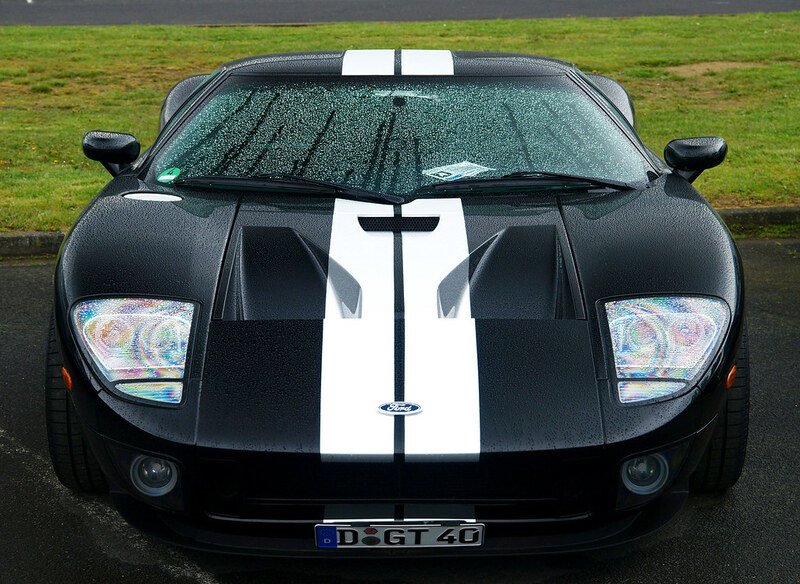 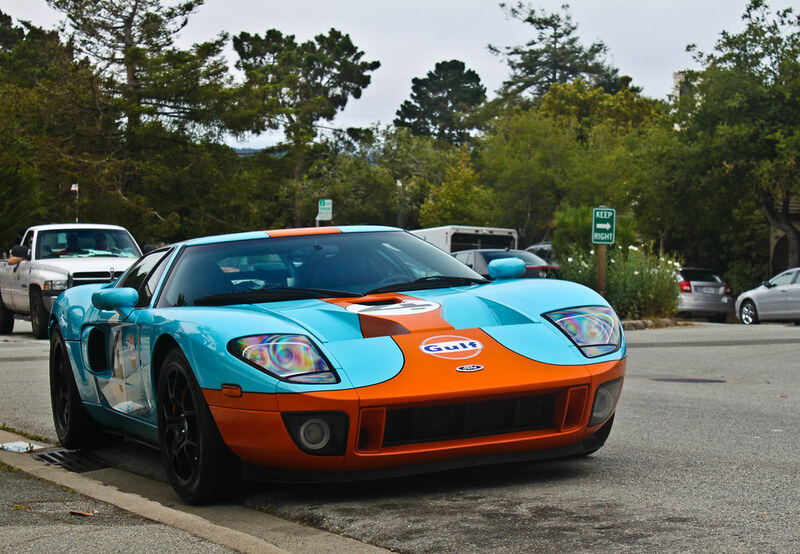 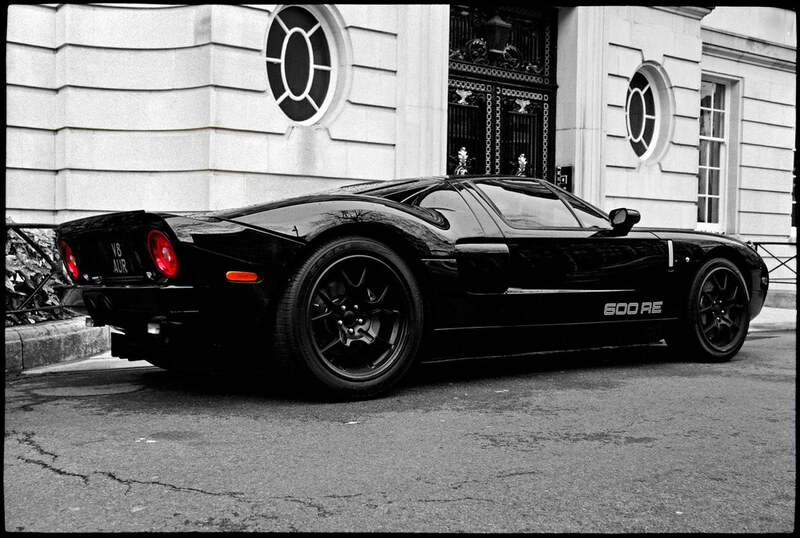 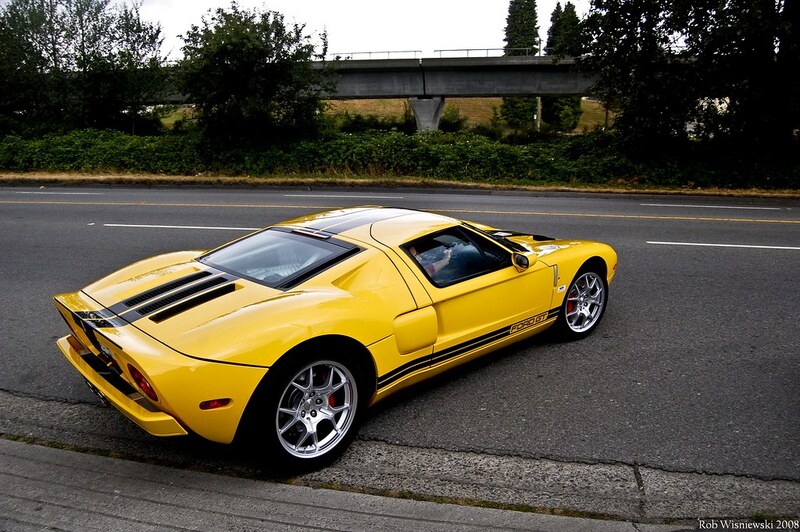 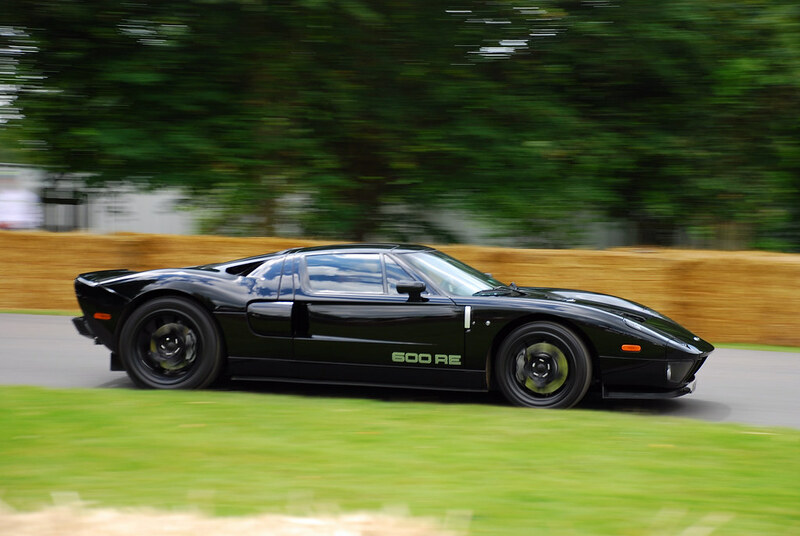 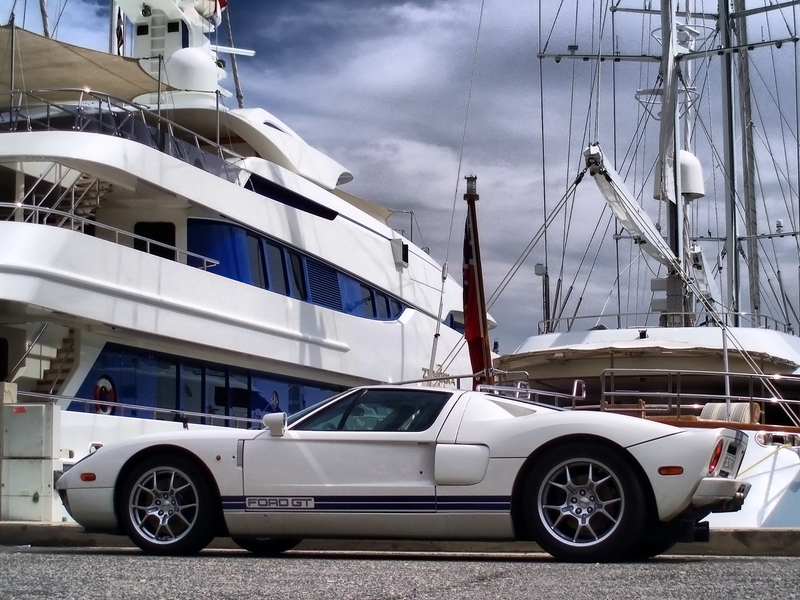 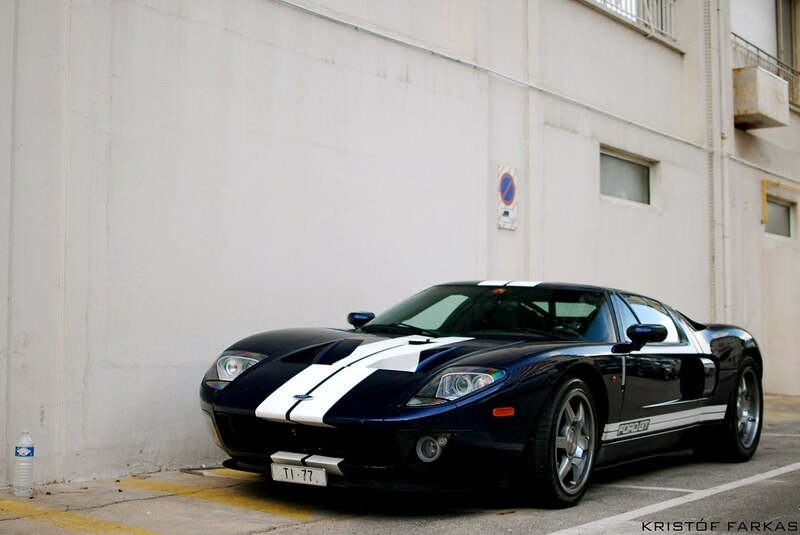 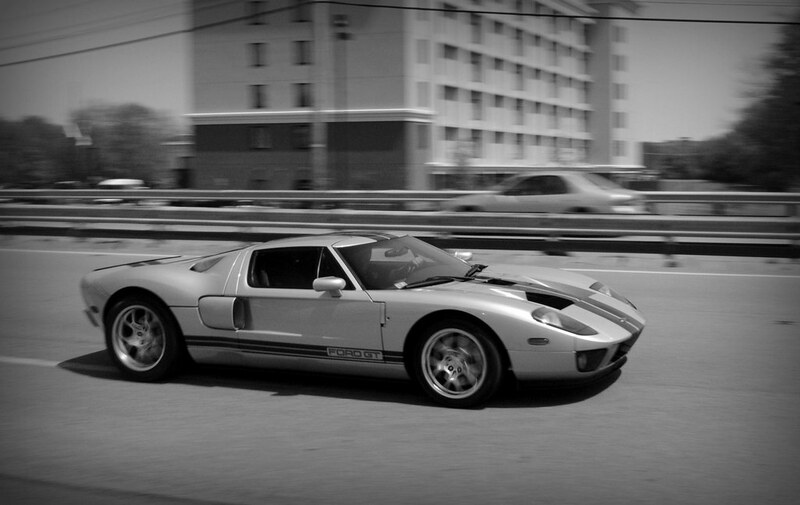 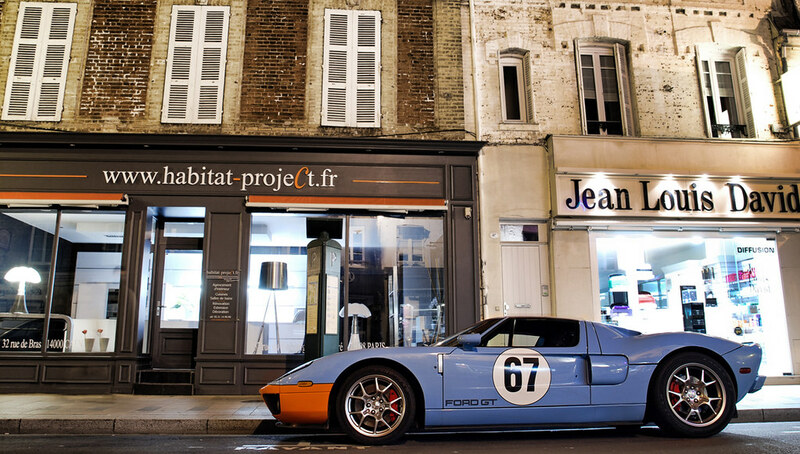 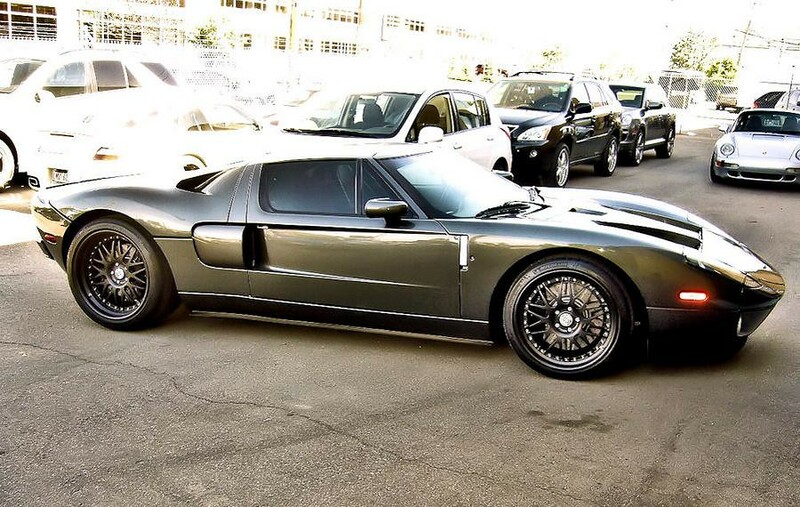 superfly, was referring to this pic of camilo's old car -> Ford GT | Flickr - Photo Sharing! 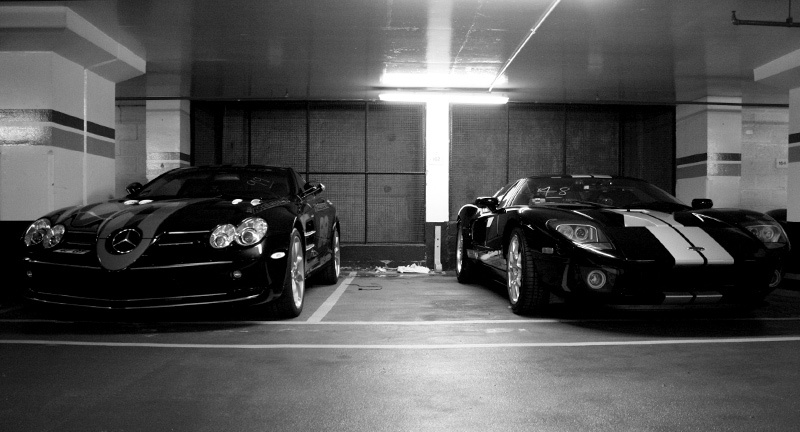 These were a couple of GT's that I transported. 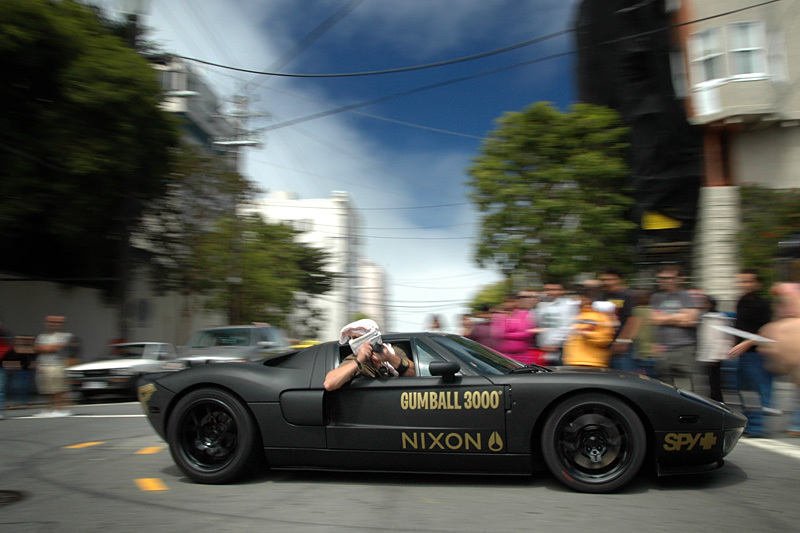 I love these cars even though sometimes I catch my head in the door. 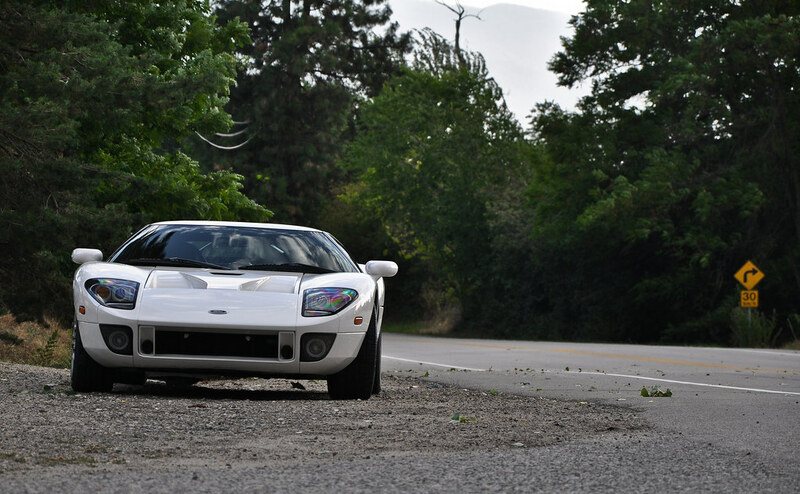 This thread made my day. 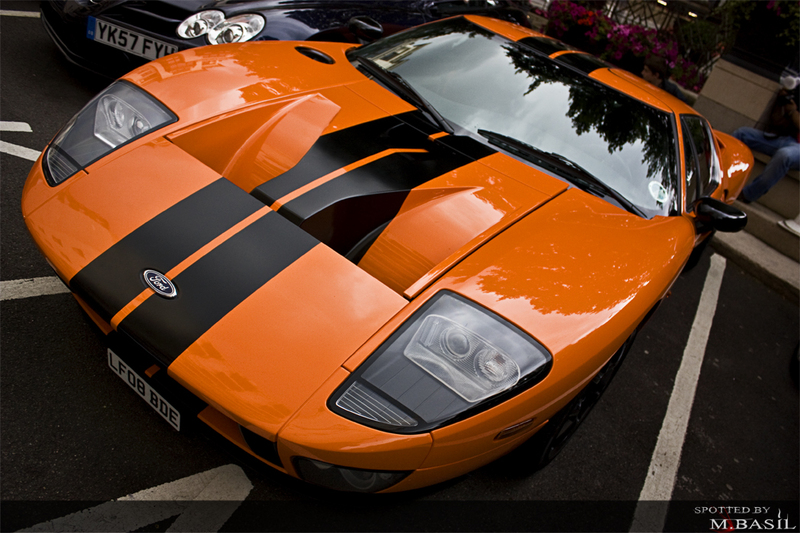 Rep. 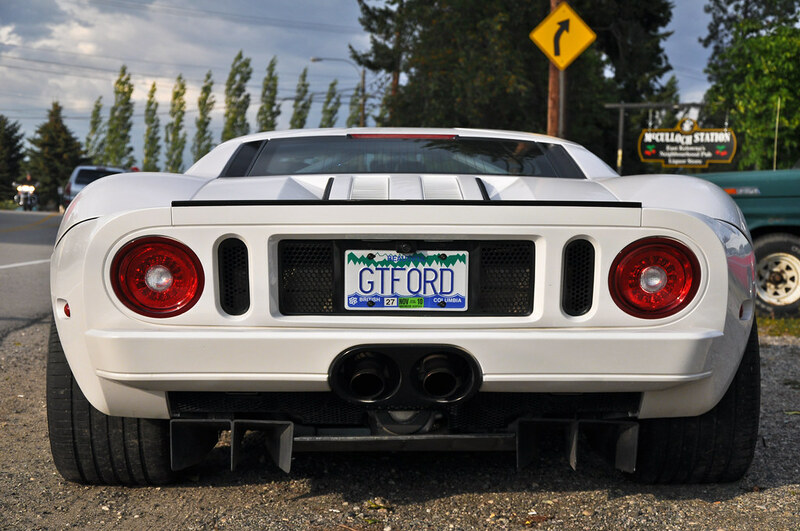 Except for my own car , and while there are some amazingly beautiful GT's out there, Chris' custom Heffner/Camilo GT-TT might be my fave.